« Has HTY Gold Bottled the Fountain of Youth Once and for All? With Mother's Day right around the corner, it's time to reflect on what our own moms (and dads) have sacrificed and given to us from the moment they became parents. I never truly realized just what it takes to become a parent until I had my only child, Riley. It's a relentless job that requires all of your time, patience, love, compassion, guidance and discipline, each and every day without fail. The benefits are innumerable and immeasurable, but so is the devotion and dedication required. So how can you celebrate the years of devotion and dedication that all parents give to their children? Is there a gift that encompasses the comfort and support moms everywhere have shown each day? This Mother's Day, give the gift of a Sealy Posturepedic Hybrid Mattress Set and improve mom's life by providing her a quality night's sleep for years to come. The new Hybrid series combines the perfect blend of cooling gel memory foam and titanium-alloy springs for the gift that keeps on giving! I was elated to have the chance to try the brand new Sealy Posturepedic Hybrid Mattress Set because the concept of this bed is so unique. Combining the best of both memory foam and a high-quality coil spring mattress seemed like the answer both my husband and I had been searching for. Finding a mattress we both love is quite difficult for us because Michael needs a very firm mattress, while I love a soft, cushy surface to sleep on. My husband and I have been enjoying the new Sealy Posturepedic Hybrid Mattress Set for almost two weeks now and we absolutely adore this bed set! Even though he needs a firm mattress to support his back because of numerous car accidents and back injuries, and I prefer a soft plush mattress, the Hybrid delivers for both of us. On our previous mattress, I would wake up several times each and every night because while sleeping on my side, my hips would begin to hurt and I'd have to change positions in order to get back to sleep. Thanks to the Sealy Hybrid though, I haven't woke up once during the night in the two weeks that I've been sleeping on it. My husband reports the exact same thing. His back doesn't hurt him at all when he wakes up in the morning and he also says that most of the time he wakes up in the exact same position he went to sleep in at night. The benefits from sleeping on the Sealy Hybrid Mattress Set are honestly too numerous to count, but the major one I've noticed is just how well rested I am each day. I have much more energy overall and feel better in general now that I'm sleeping on the Hybrid Mattress Set. As a matter of fact, there were a few nights when I only received about 5-6 hours of sleep instead of the 7-8 hours I usually get. Instead of being groggy and basically a "walking zombie", I felt just as good as I used to feel when sleeping 8 hours on my old mattress. WOW! :wow: I knew I was sleeping much better on the Sealy Posturepedic Hybrid Mattress Set, but that proved just how much better! 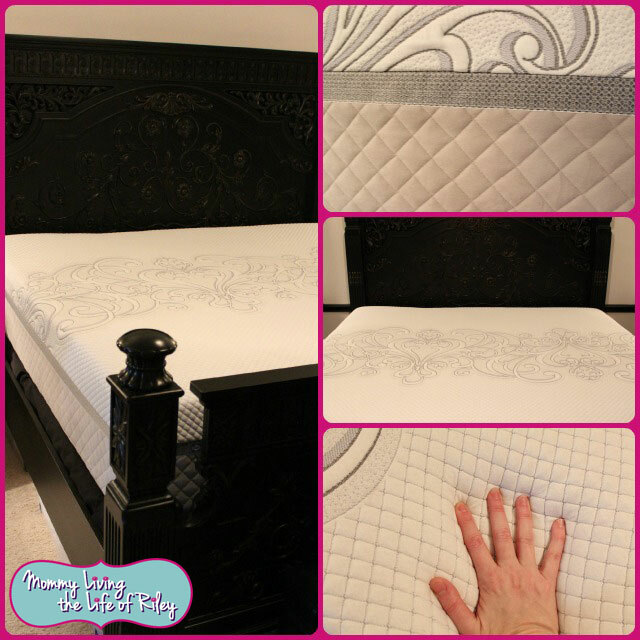 Disclosure: I received the Hybrid Series King Mattress Set from Sealy Posturepedic in order to facilitate my review. No other compensation was received. This product review is based on my own personal experiences with this item and is completely honest and objective. 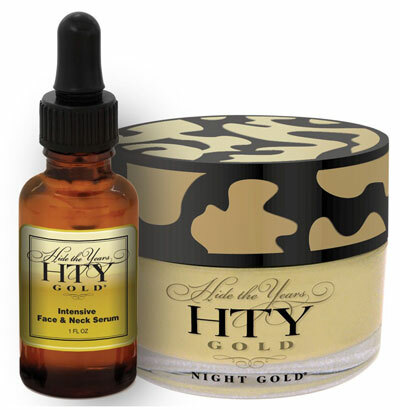 Has HTY Gold Bottled the Fountain of Youth Once and for All?